We aim to contribute to safe and reliable travel itinerary and enjoyable memories for foreign travelers with warm Japanese hospitality. Especially through fun golf tourism. 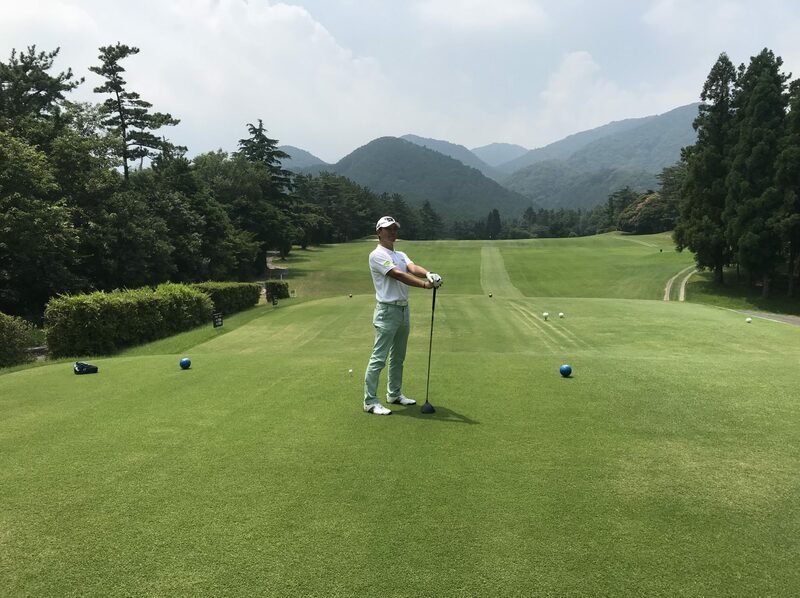 with Mie Kotsu Group Holdings, Inc.
◊ Advertisement and consulting for Golf Course. We are DMC (Destination Management Company).